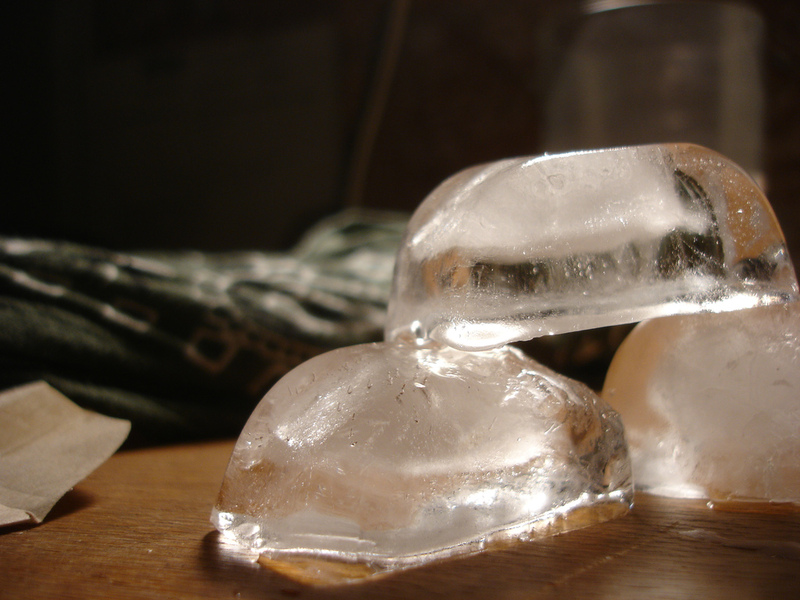 Using ice in play for little ones is not just for hot days! Some of the most important playtime little ones can have is tactile and sensory, where how things feel teaches them a lot about the world around them (and it’s loads of fun as well!). You’ll need: Food colouring, an ice tray, water jug, a freezer and paper. First take a jug of water and pour some water into an ice tray. Next put one or two drops of food colouring into each cube. You can use different coloured food dye to make different coloured blocks of ice. Put the ice tray into the freezer until the cubes are frozen. When the cubes are frozen, empty them onto a plastic plate. Slide and glide the ice cubes over a piece of paper to make a colourful ice cube painting then hang it out to dry. Want another icy idea? Again freeze a tray of coloured ice cubes. Introduce primary colours here with a tray of blue, a tray of red, etc. Put the coloured and frozen ice cubes into some re-sealable bags. Let your little one play with the bags as the ice slowly melts into a bag of water! Please note this activity needs adult supervision at all times as ice cubes are a choking hazard.